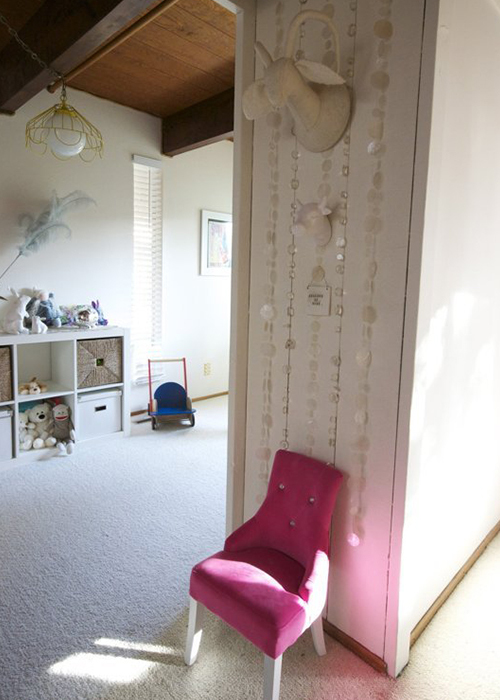 Do you have any little walls in your home? Usually between two and three feet wide, these walls generally create that somewhat awkward transitional space between two rooms. Often unused, we think that little walls can actually have some big style - provided that you’re willing to get a little creative. Staying on top of kids homework, extra curricular activities and appointments is a full time job. Make it easier to keep track of what the family is up to by making your own command center. 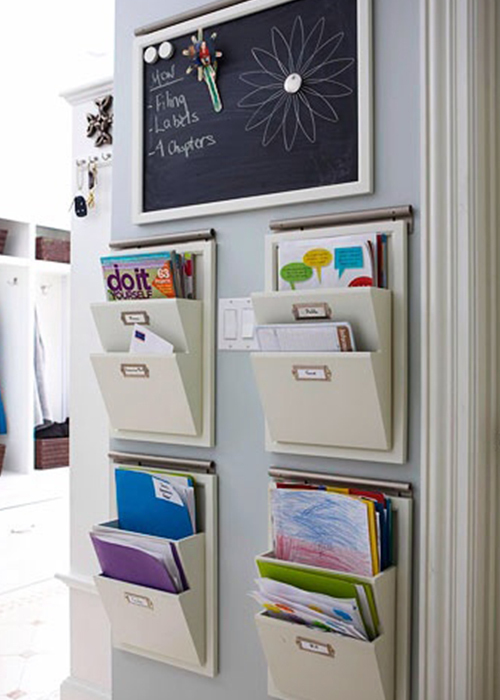 Add a chalkboard, or bulletin board for messages, a calendar, and folders to keep mail, notices and assignments organized. 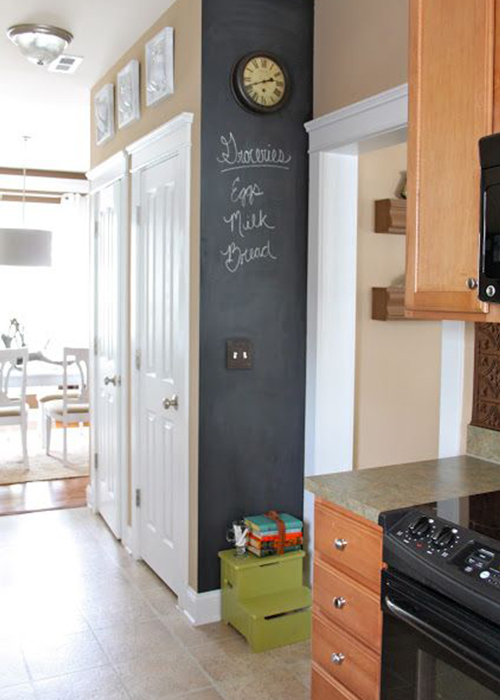 A little chalkboard paint can go a long way - especially when using it to create the “go-to” space for family info. Whether you share the meals for the week, write down what you need at the grocery store, or leave notes for the kids, chalkboard paint can turn your little wall into a space the whole family can use. 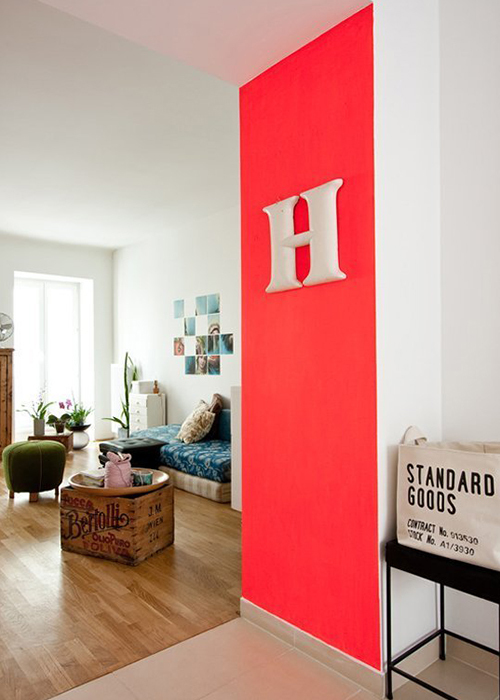 With a few shelves, or some horizontal racks, you can change that little wall into an amazing space for storage. 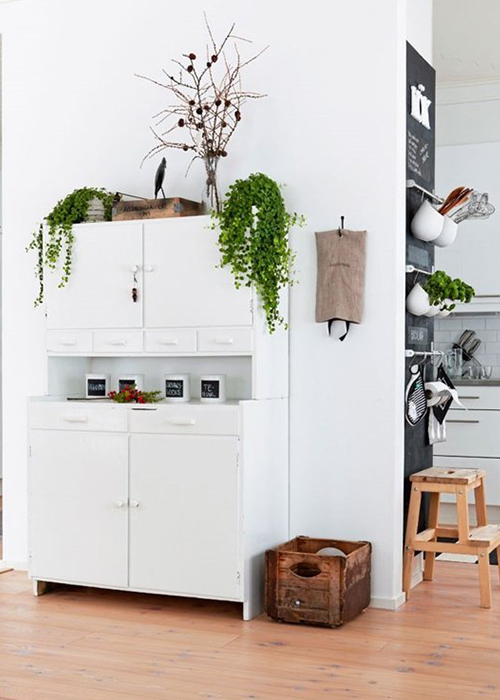 Use small hanging flower pots for an indoor herb garden, or display your favorite travel souvenirs on a shelf. Making sensible use of this extra space can free up room on your kitchen counters, in cupboards, or on bookcases in other areas of the house. Painting a little wall in a bright hue can add an element of playfulness and fun to your home, ultimately enhancing an otherwise neutral palette. So get crazy. Be bold. If you decide you absolutely hate it, it won’t take very long to repaint. 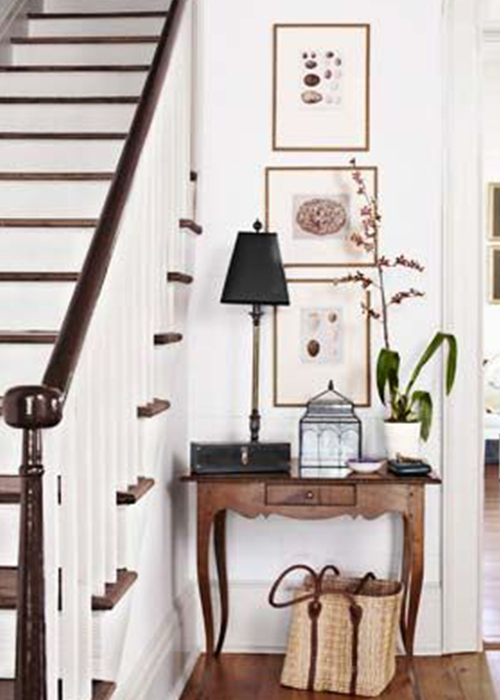 A small wall can be the perfect place to hang your favorite photos. It’s less intimidating than a larger space, as it’s easier to create a layout that incorporates all of those cherished memories. Plus, it ensures that the photos you choose will really stand out. Kids are always bringing arts, crafts and other work home from school. However, it’s hard to find a place to display it all. Make use of a little wall to showcase the projects they’re most proud of. 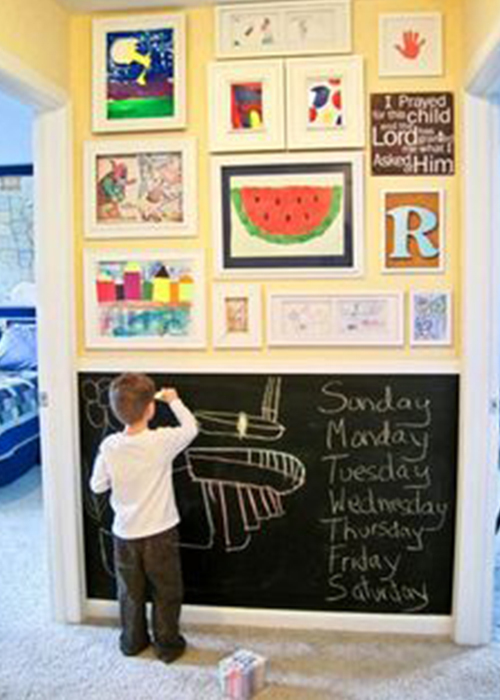 Add some chalkboard paint to give them a space to create some art at home, too. Let’s face it: most homes could use a little extra seating, whether it be a place to put on your shoes, or just stop and rest a while. By strategically putting a small bench or chair in front of a little wall, you’re adding a seat without disrupting the flow of a room.